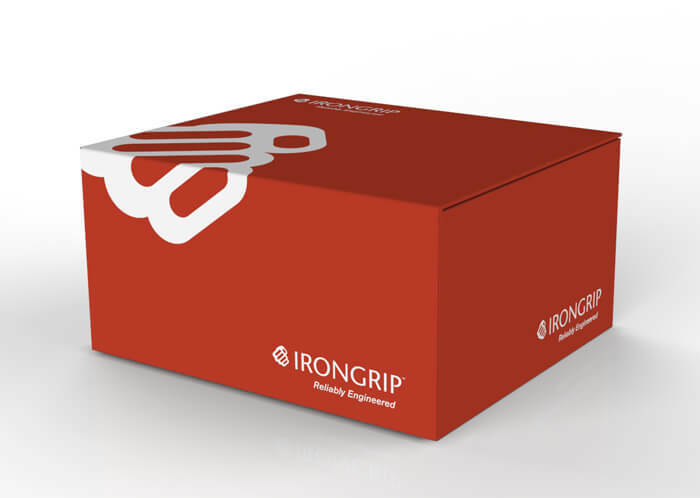 IronGrip is developing and marketing products for a broad variety of fastening applications for ropes and wires. 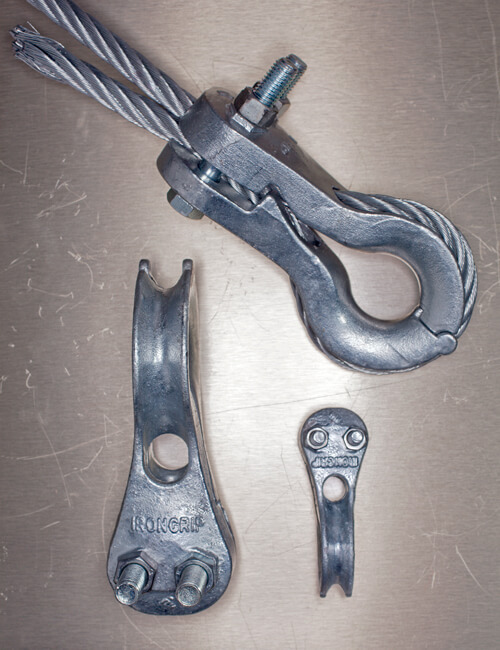 Every day, hundreds of thousands of people rely on IronGrip’s wire clamps in for example elevators, bridges, electricity pylons, construction sites, off-shore platforms and so on. BG-100 is the new Wire Clamp from IronGrip that only needs 2 clamps for each fixation. Approved for dynamic lifting. Covers wire diameters 5-34 mm. 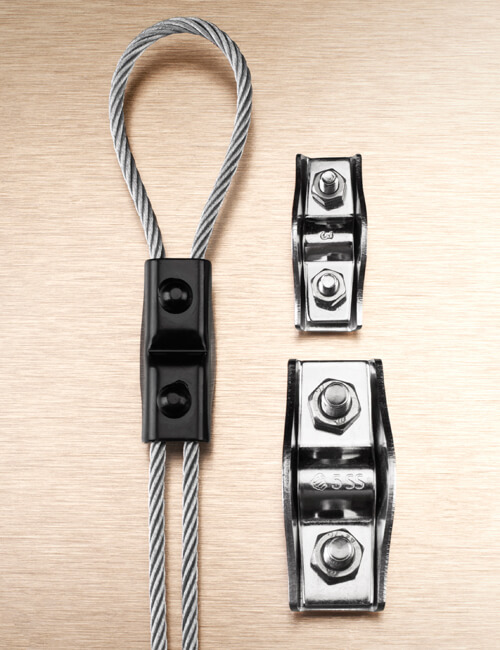 Small but strong, the BG-S Wire Clip has a unique combination of smart design and quality material to make it approved for dynamic lifting. Covers wire diameters 2-6 mm. Fast mounting with retained security. The new KK-100 Thimble Clamp is the best choice for quick, safe and compact wire fixations approved for all lifting applications. Covers wire diameters 5-20 mm. The new product portfolio offers a range of different cutters for wire dimension up to 30 mm. Easy operation and small size that fits in any tool-box. 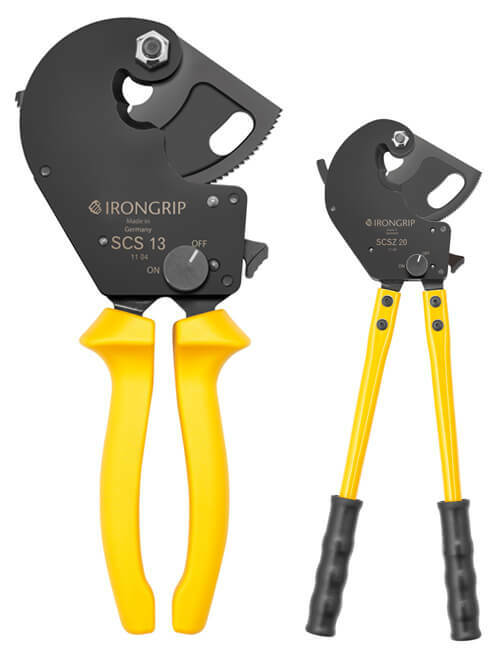 IronGrip products have been around for more than half a century, making the IronGrip brand synonymous with safety and quality. Continuous development underlines this commitment. 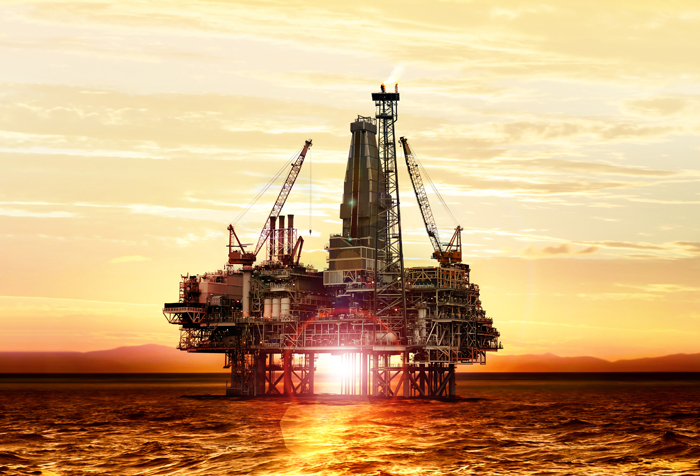 Our strong focus on fixations for steel wire ropes not only results in products which are the safest and easiest to mount but also gives us the experience to advise our customers on how to use them. Products built on proprietary technology. All development and know-how is in the company. Comprehensive tensile testing. Approval according to the most demanding standards for tensile and cyclic testing. All fastening products can prove their economic viability by higher efficiency, less material, faster mounting and longer lifespan. Application of current standards e.g. for tensile and cyclic testing (EN13411-3), Lift Directive 2014/33/EU. Manufacturing according to ISO 9001. All delivered product traceable via batch numbers. The products are fully documented from design to mounting including quality assurance and end-user fitting instructions. 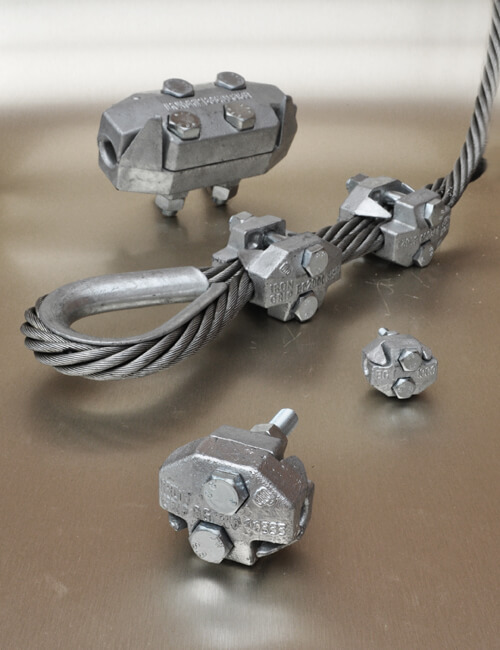 IronGrip is the market leader in Northern Europe for on-site wire fixations. Distribution by resellers throughout Europe. Direct sales outside Europe. Our main office is located in Stockholm, Sweden.